Hewo peeps! It's been a rather hectic week , with long road trips (don't even get me started on the raya jams! ), and I was feeling rather off and cranky today, possibly due to work stress & a pinched nerve since last week. So, I decided that I needed a massage , and a really good one. I jumped on Google & did some research, and clicked on the first thing I came across - this list on foursquare. 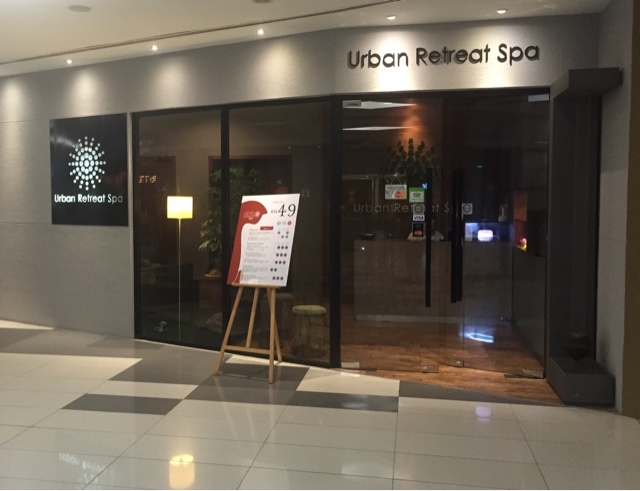 Bored and a little desperate, I went through a few and finally decided on one closer to home - Urban Retreat at 1 Mont Kiara mall. The positive feedback on foursquare made me perk up a little( especially one from Tammy, founder of the butterfly project! If there's someone who knows her stuff about beauty,it's definitely her!) and a 4.4 out of 5 from 60 reviews on FB? That's a really good score ! I was pretty excited because I could finally relieve myself of the discomfort that the dreaded pinched nerve was putting me through. Their outlet was easy to find because I spend quite a lot of time in 1MK mall, heh. It's right beside Thai Odyssey. I was slightly late, but was still warmly greeted by the receptionist as soon as I stepped in (very attentive!) & was ushered to the seating area. I didn't manage to get a picture because there already was someone there, but I had a chance to take a peek at the menu. It was simple & concise , focused mainly on massages , and there were body scrubs & wraps too - for an extra bit of pampering, i presume . It was a short wait as they were already prepared for my arrival . My therapist, Nung introduced herself and handed me a pair of rattan slippers. 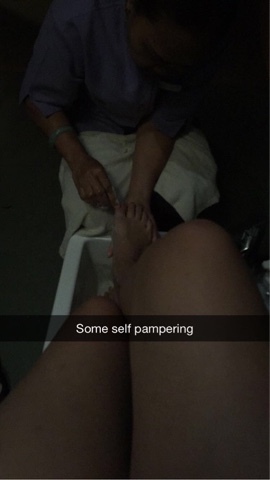 We began with a ritual foot soak at the foot bath area - to encourage blood flow, apparently. I instantly liked my therapist, she was really chatty & friendly even though she didn't know much English and kept trailing off in Thai, but I felt really comfortable in her presence (not an easy feat, mind you , when you're umm, not clothed except for a disposable thong). 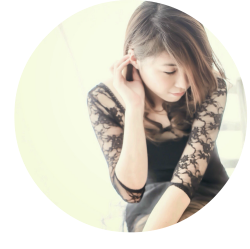 The massage itself was really enjoyable ; Nung kept the pressure firm , with strong strokes with her hands & elbows. She was really attentive and certainly knew her stuff , I didn't even have to tell her about the pinched nerve in my right shoulder. She paid extra attention to the problem areas, releasing all the knots in my shoulders and back. I could literally feel my stress melting away as I entered a state of deep relaxation. Yes, it was that good. 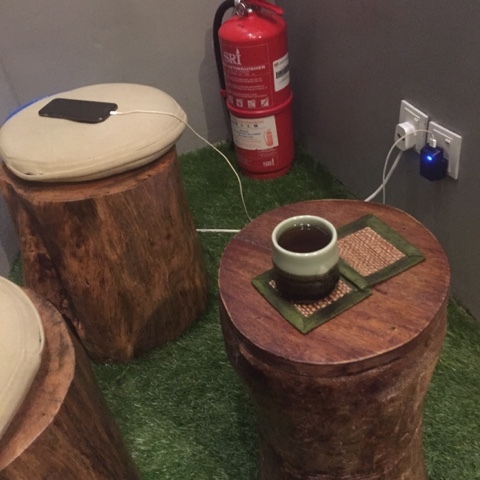 Heh , a hurried snap before I jetted off for dins with le bf because I really liked the faux grass & wooden stools. Gives one a "greenish" feel amongst the concrete jungle. It'd probably be more convincing without the fire extinguisher & sockets, eh? Overall, it was an awesome experience for me . 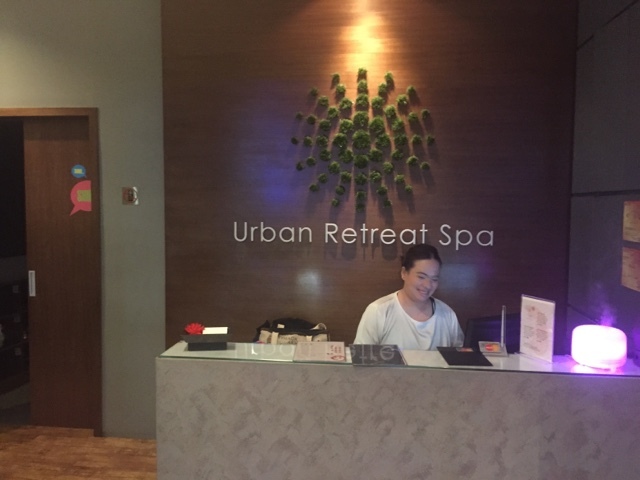 It's really hard to find a good spa with affordable (and reasonable prices ) with stellar service , so Urban Retreat will definitely be one that I will return to over and over again. As i'm writing this, I'm already planning my next visit - Lymphatic detox massage, or maybe one of the Mini Luxe series. The only thing that was slightly off-putting was that the treatment room that i was in was really close to the general waiting area , people there could probably see inside as the therapist went in and out :/ But that's a small compromise, given the size of the outlet.